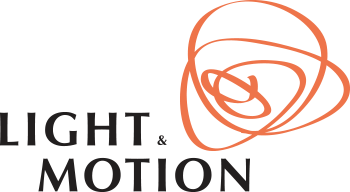 Light & Motion provides a limited number of sponsorships each year to organizations, individuals, and teams that will use our products to enhance their experiences. We receive a lot of requests for sponsorships so please take the time to contact our customer support team to begin the vetting process. Requests will be accepted year round. New sponsorships will be decided in January each year. Some exceptions will be made depending on the nature of the request. Please note: Only one request per person or group, please.